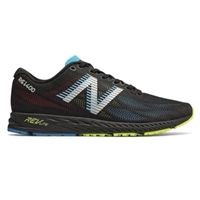 The 8th version of New Balance's 880 is just as popular as those before. 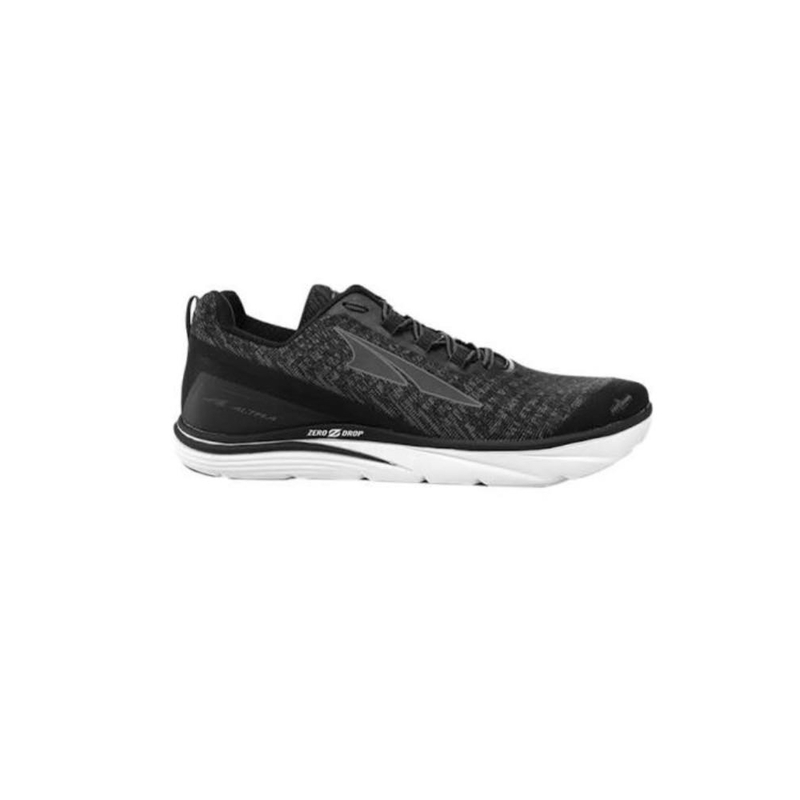 Nice engineered mesh for the upper, along with an ample toe box so you get good toe splay. It's cushioned yet supportively firm. The beveled heel makes for a smooth ride heel to toe. 10mm drop. 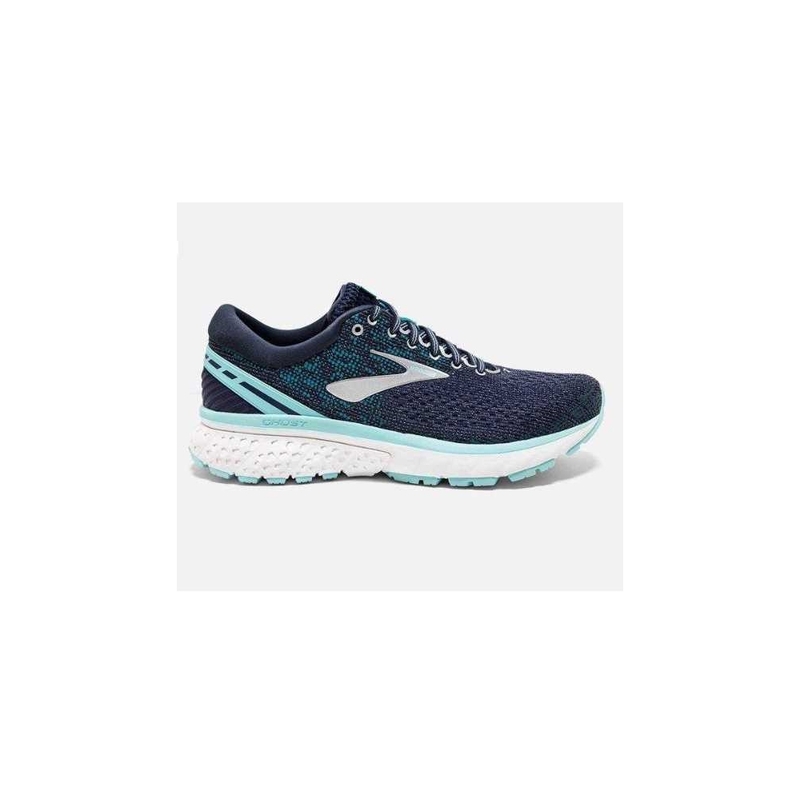 Brooks Ghost is a great neutral trainer with good responsive cushion and structure. Nice support mid-foot, a roomy toe box, and though a 12mm offset it's a smooth transition heel to toe. Definitely a customer-favorite. 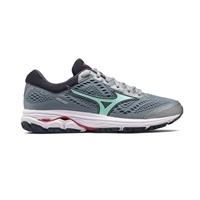 The Rider is Mizuno's franchise shoe. It wins a lot in our store. 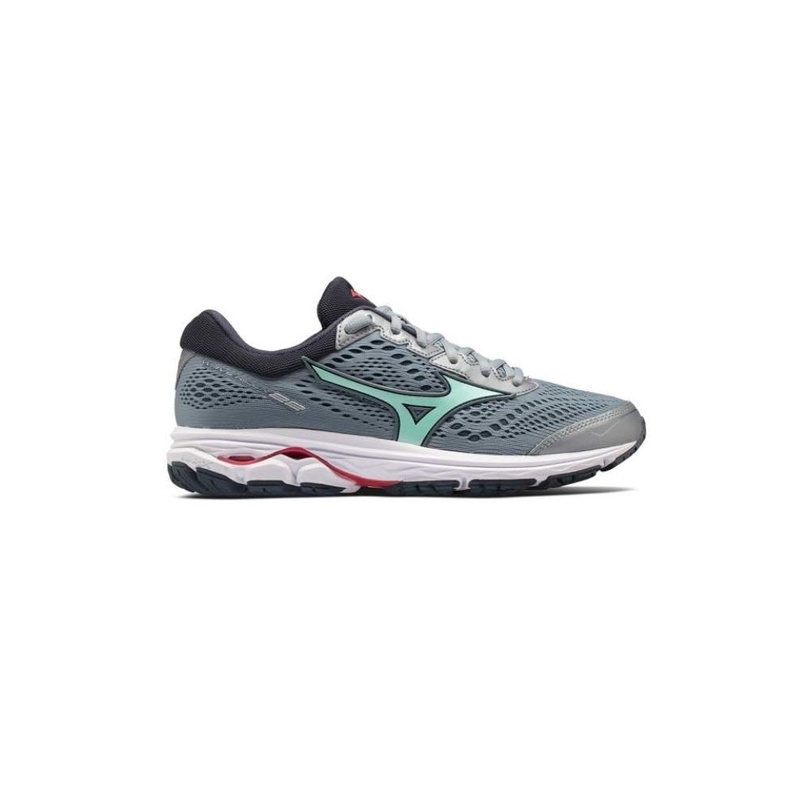 A very comfortable neutral shoe with a responsive feel due to the wave plate in the midsole. Nice roomy toe box and the offset is 12mm. Very cushy heel. Many loyal to this shoe now on its 22nd version. 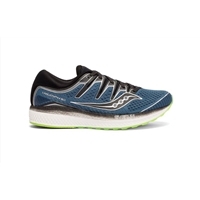 The Saucony Triumph seems just right for many customers. 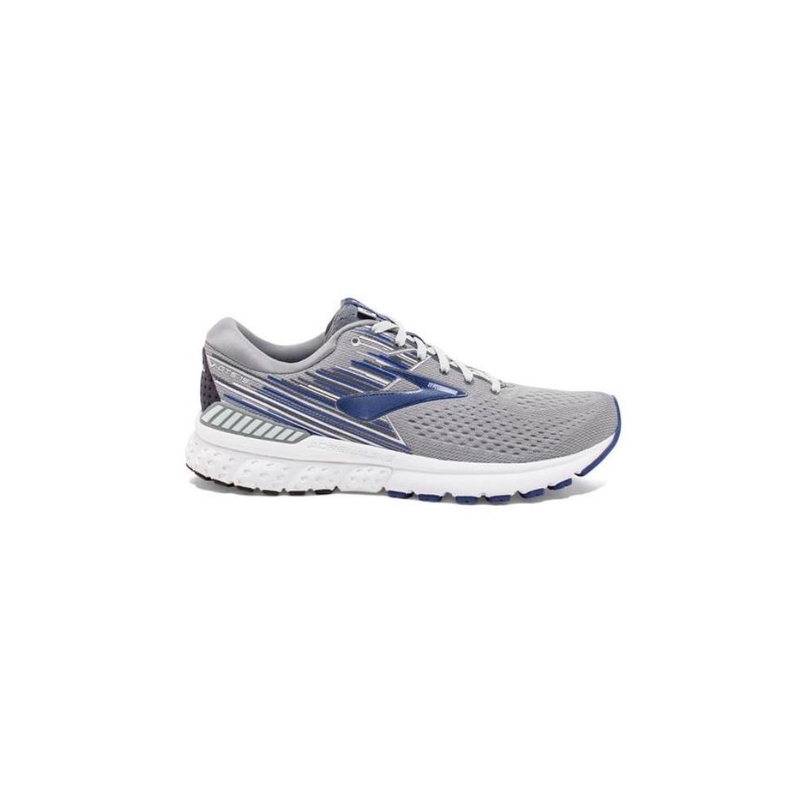 A neutral trainer with great cushion from Saucony's EVERUN foam. It's plush, and we like the wide toebox and 8mm offset for taking a little pressure off problem areas customers might have in the forefoot. 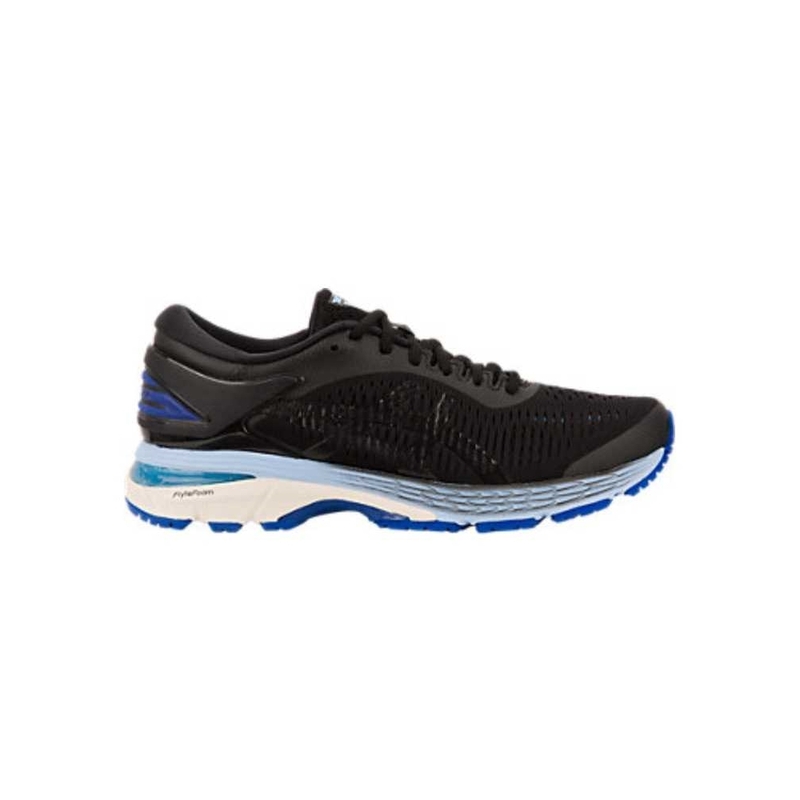 Their ISOFIT lacing system also provides something of a custom fit that adapts through the midfoot. 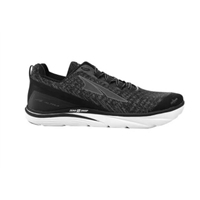 The Clifton is so light it's crazy, considering what a stack of foam it sits on. 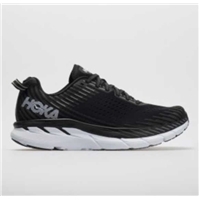 The HOKA rocker is placed early (farther back the shoe) to get you quickly to toe off. 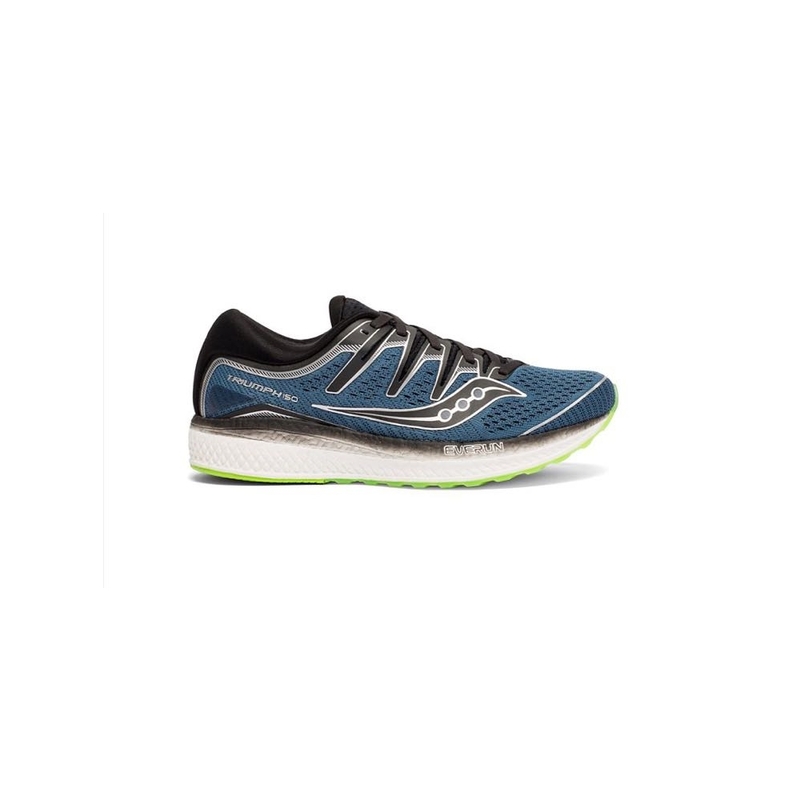 The offset is 5mm, accomplished by having so much foam under the forefoot, too. 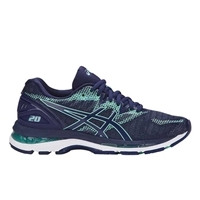 People love Asics gel. 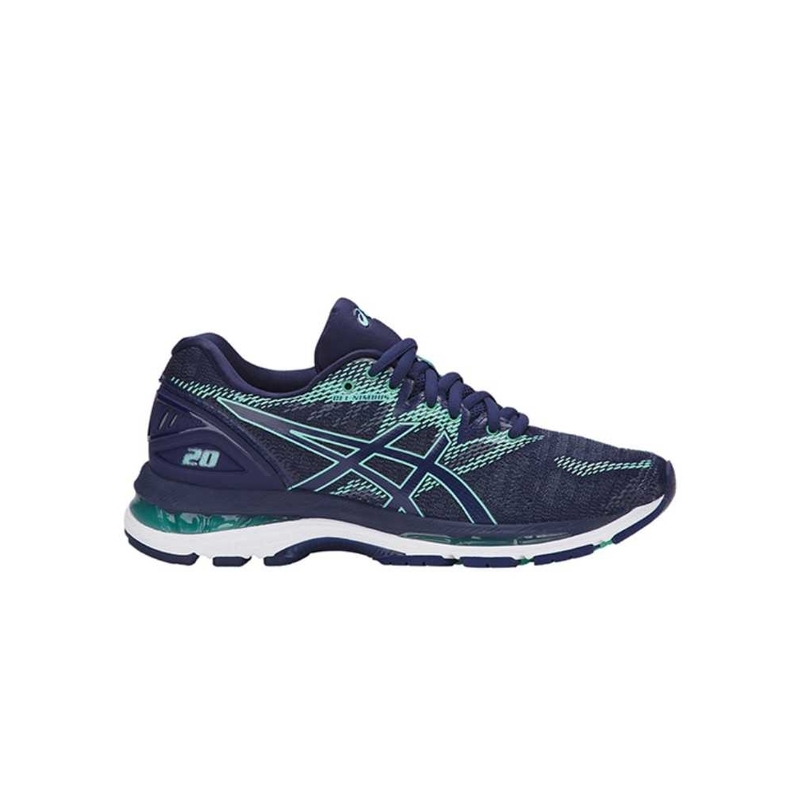 The Kayano is Asics "go-to" stability trainer, using dual-density foam in the midsole to provide structure. Very plush on the foot, it's a fan favorite around here, now in its 25th season. The offset is 10mm, heel to toe. 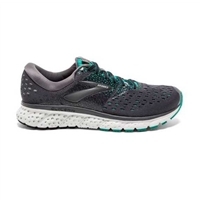 The wide toebox, natural foot position, and stack of cushion make the Torin a very comfortable shoe to live, walk, and run in. If neutral, cushion, and low offset (zero drop) are things you prefer, then Torin might be your winner. 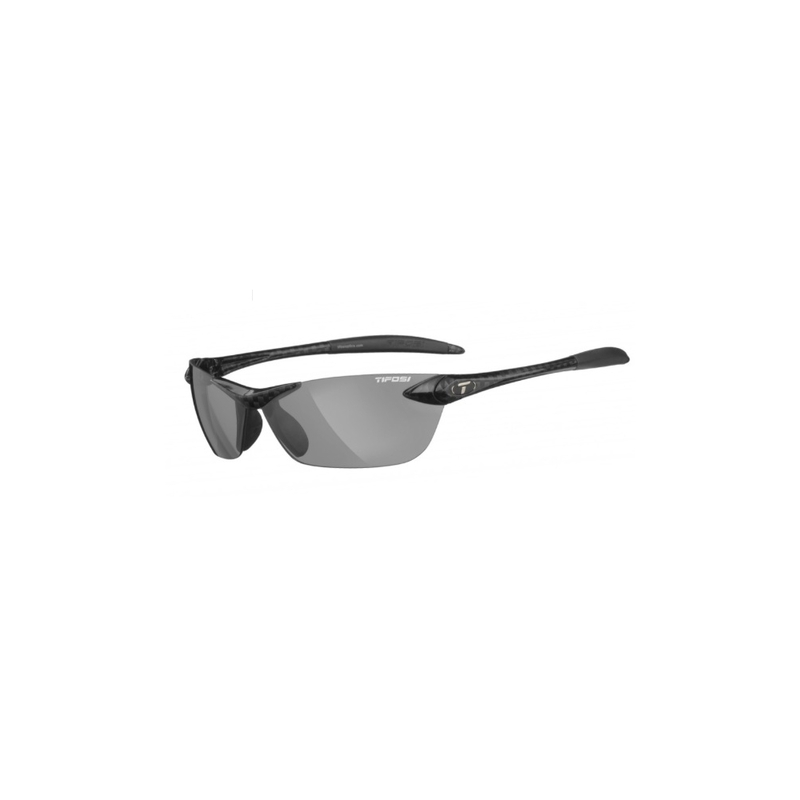 A best-seller in most run shops is the Adrenaline GTS now on its 19th version. 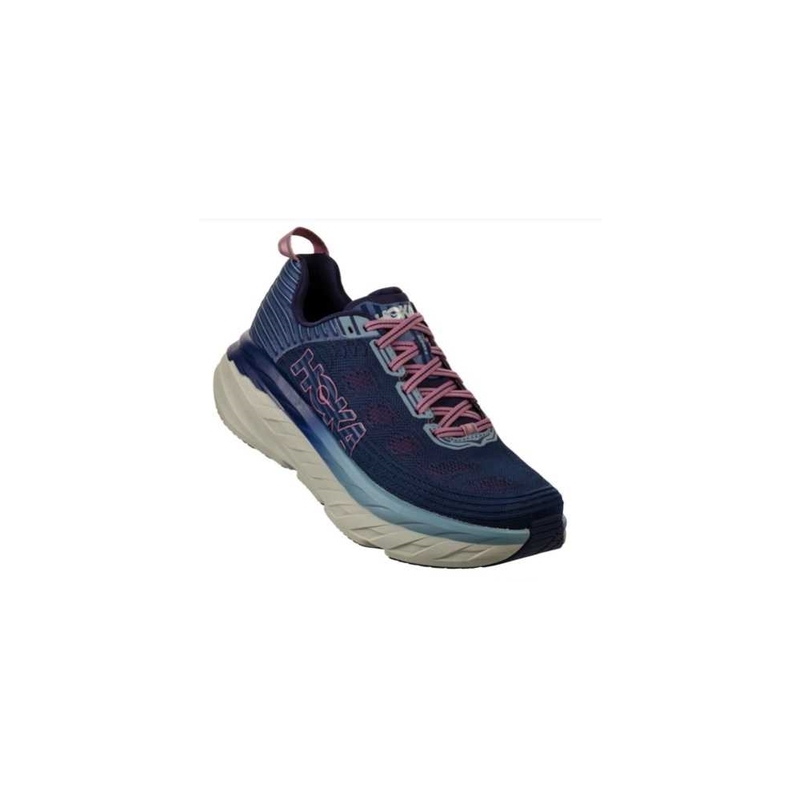 Traditionally, Adrenaline had used a more dense foam on the medial side under the arch as most stability shoes do. 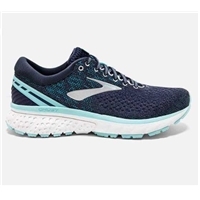 With this update though Brooks is using GuideRails on both the medial and lateral sides of the shoe, providing guidance when the runner needs it. Think of the bumpers on a bowling alley. Sharp looking and well designed, it's built to log miles. The offset is 12mm. 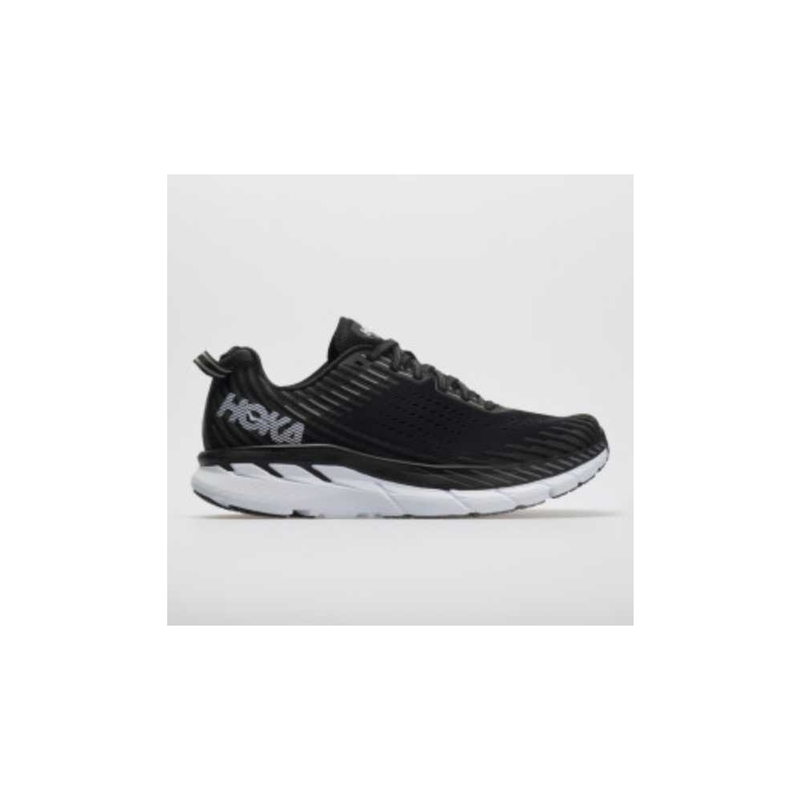 The HOKA Bondi is sought by customers who come to the shop looking for max cushioning. 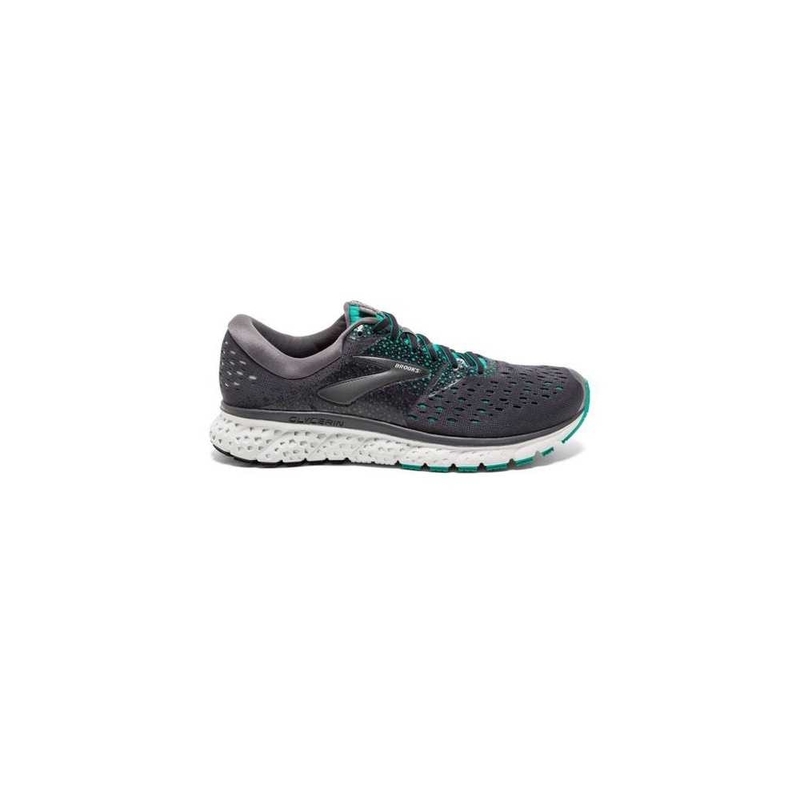 The Bondi has great structure and also gets your foot closer to a natural position (4mm offset) by placing a lot of foam under the forefoot, not just the heel. Good rocker to get you through toe off. Nothing more cushioned. 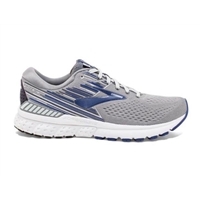 A very comfortable neutral shoe from Brooks, the Glycerin wins a lot in our shop. It's got good structure and a lot of great cushion. 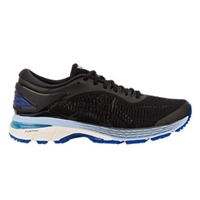 The upper and midsole seem to wrap and match many customers' feet in the right way. It runs on a 10mm offset. 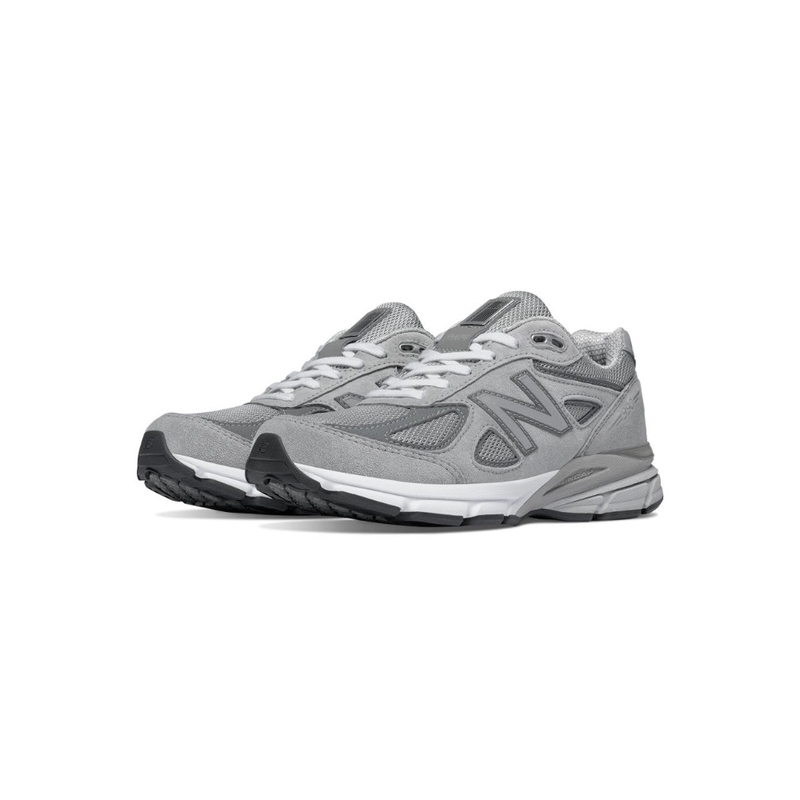 The 990 from New Balance is one of their flagship shoes. Many love the style. 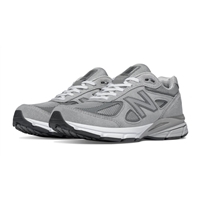 It's a bit stiffer than other NB shoes, for instance the 880, but it's made in America and still a fan favorite (looks good with jeans, too). The offset is 12mm. The Ride is a neutral trainer with great structure, sitting atop a nice stack of foam. 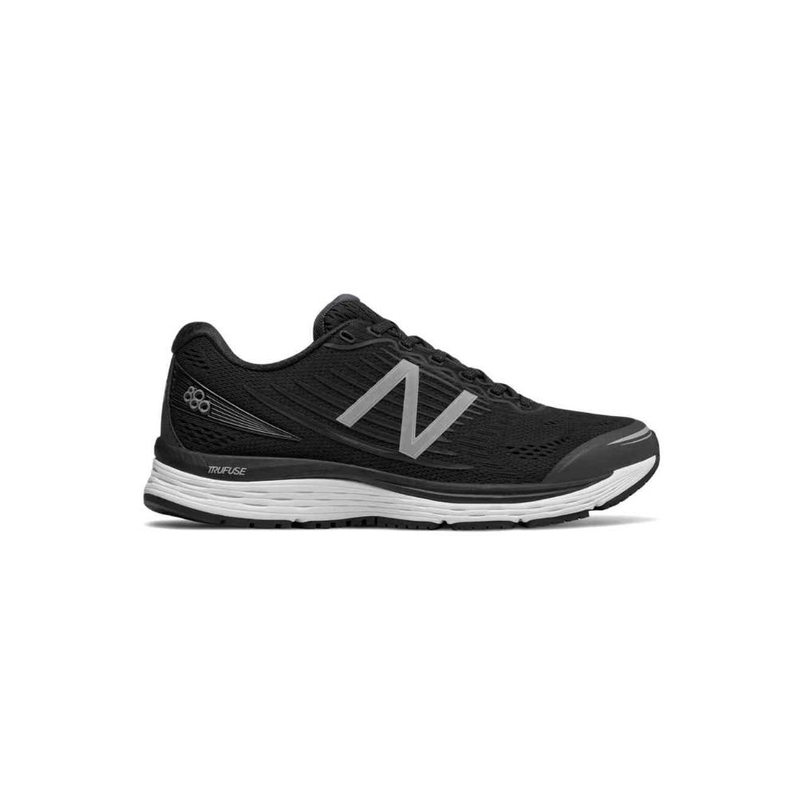 The offset is 8mm, a nice spot for many runners, and it's roomy in the toebox. Lots of durable rubber on the outsole makes it great for logging miles, and it wins a lot of try-on battles in store. 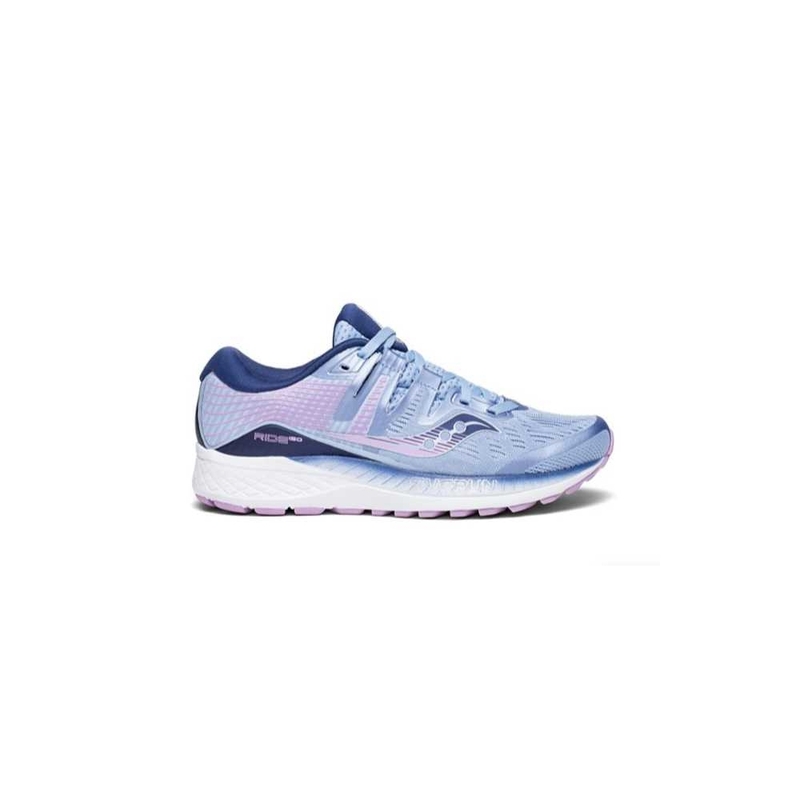 The Nimbus is the premier neutral trainer from Asics. Very plush on the foot. Secure through the midfoot and structured and cushioned in the heel. Sits on a 10mm offset. Now in its 20th season. The 1400 looks great and sits on a 10mm drop of "REVLITE" foam. 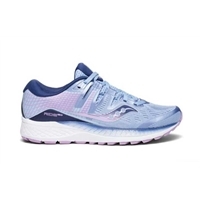 It's light and racy, a great choice for speed work, but structured enough that you'll see it on packs of runners at marathons, too. 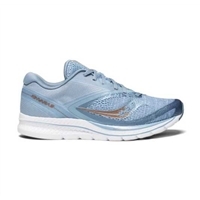 The Kinvara is so light, yet provides good cushion. 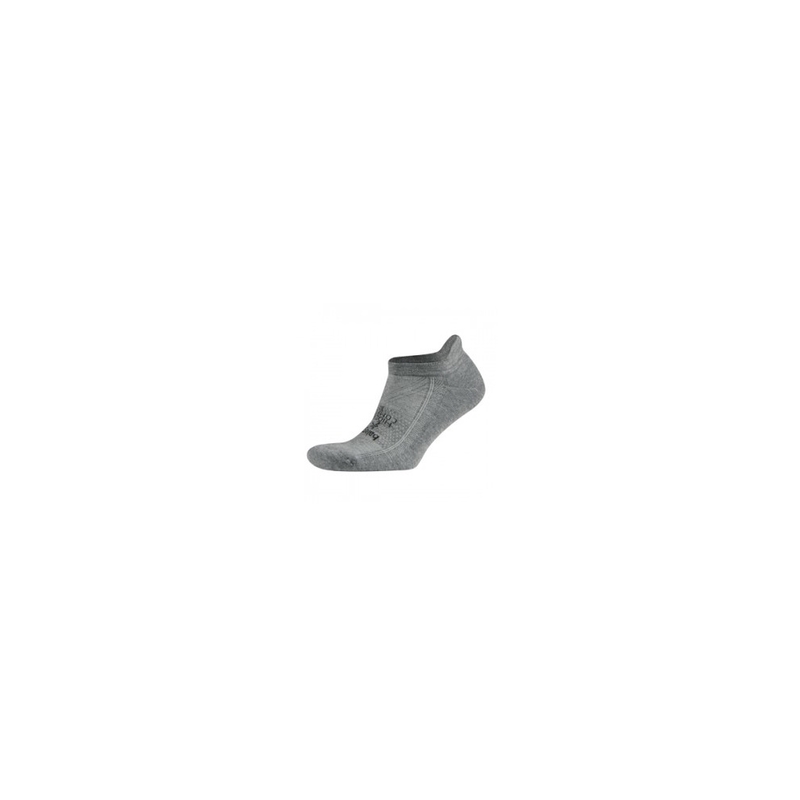 A more minimal shoe, it's on a 4mm offset. 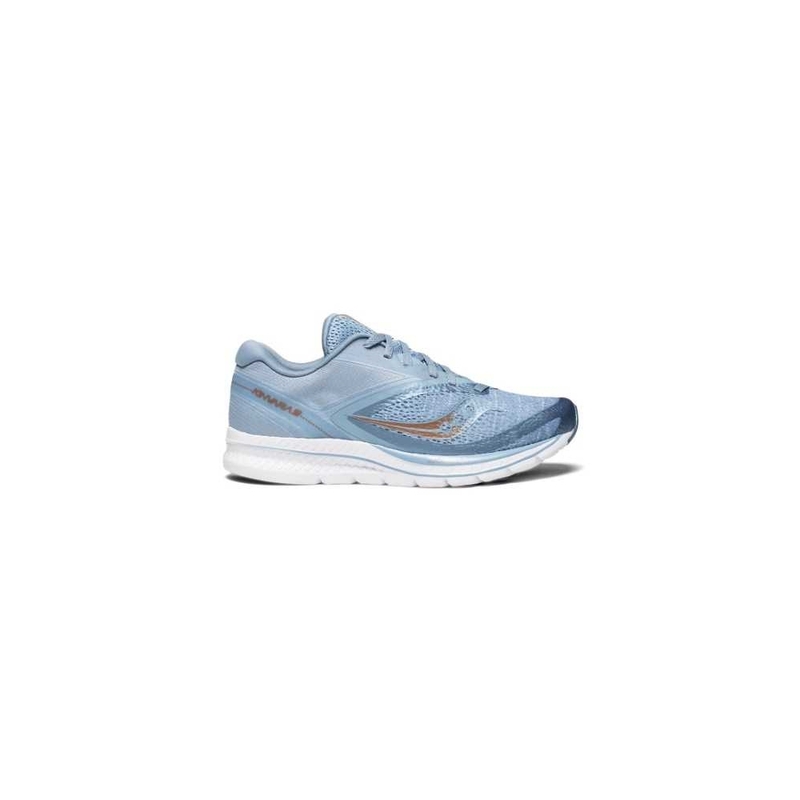 The upper is soft and roomy, and it's a flexible shoe overall. 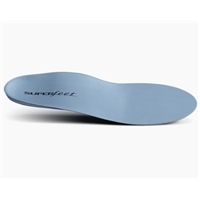 Durable rubber is placed strategically on the outsole. 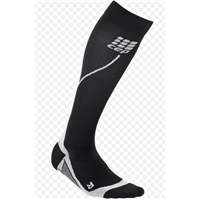 Proudly claims to be the #1 run sock. 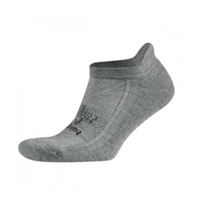 Synthetic and technical, it wicks moisture away from the foot to prevent hot spots and blisters. Deep pocket and "Y" stitching in the heel (along with a tab up top) prevent the sock from sliding down into your shoe. Plush and comfy. 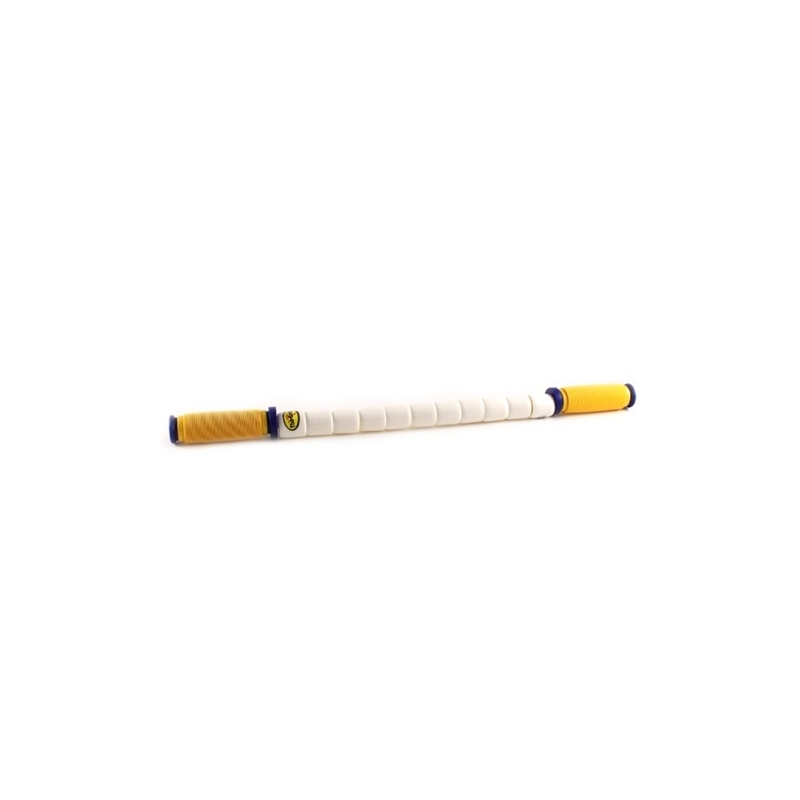 Great for rolling out muscles after hard work. Helps in release and recovery. Breaks up scar tissue that otherwise remains matted up and tight. Roll on a regular basis to "lengthen the chain." Used to replace the carbs that distance runners burn through. The 100-calorie packet feeds working tissues on the run and contains electrolytes (e.g. sodium) for hydration and branched-chain amino acids (leucine, valine, isoleucine) to reduce mental fatigue and decrease muscle damage. Popular with the distance crowd. 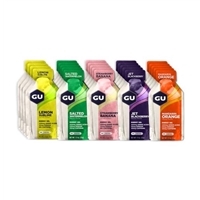 A best-seller from Nathan for your all-important fluids on long runs so you don't bonk. Holders are easy to use. Adjust for bounce-free fit. Stretch pocket for essentials. Holds 20 oz. 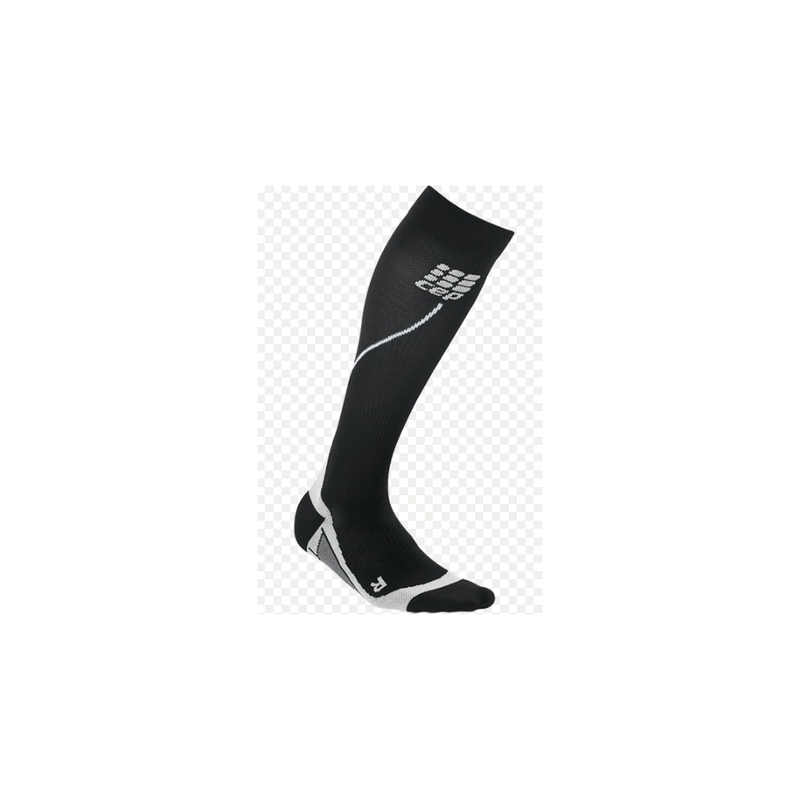 Great compression socks to stabilize tissues and reduce the jiggle that can contribute to stress like shin splints. Increases blood flow to feed the working and recovering tissues. Good for wearing on long flights, too. 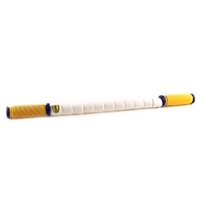 Great for rolling out sore muscles and aiding in tissue release and recovery. Easily work many muscle groups. Break up scar tissue in calves, hamstrings, etc. 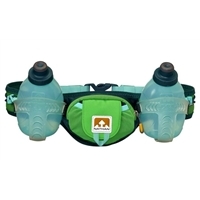 A must for runners. 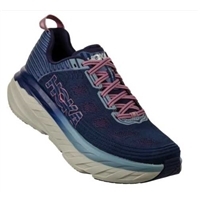 Helps in providing support and adding comfort for your walks and runs. Cup for the heel and support under middle arch. Positions the foot nicely for absorbing impact. 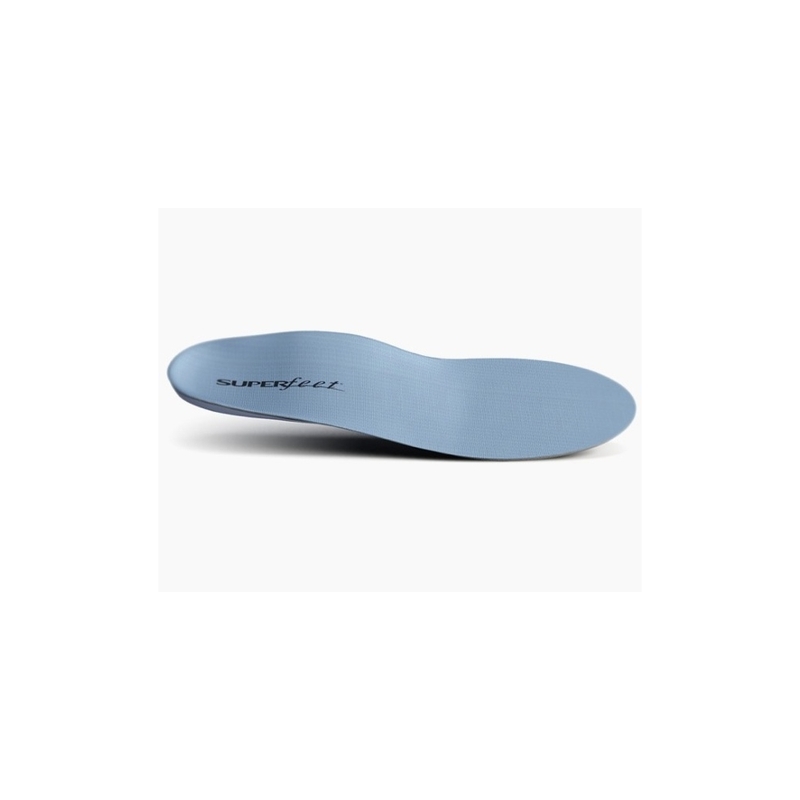 Replace the insole from your shoe with this insert. 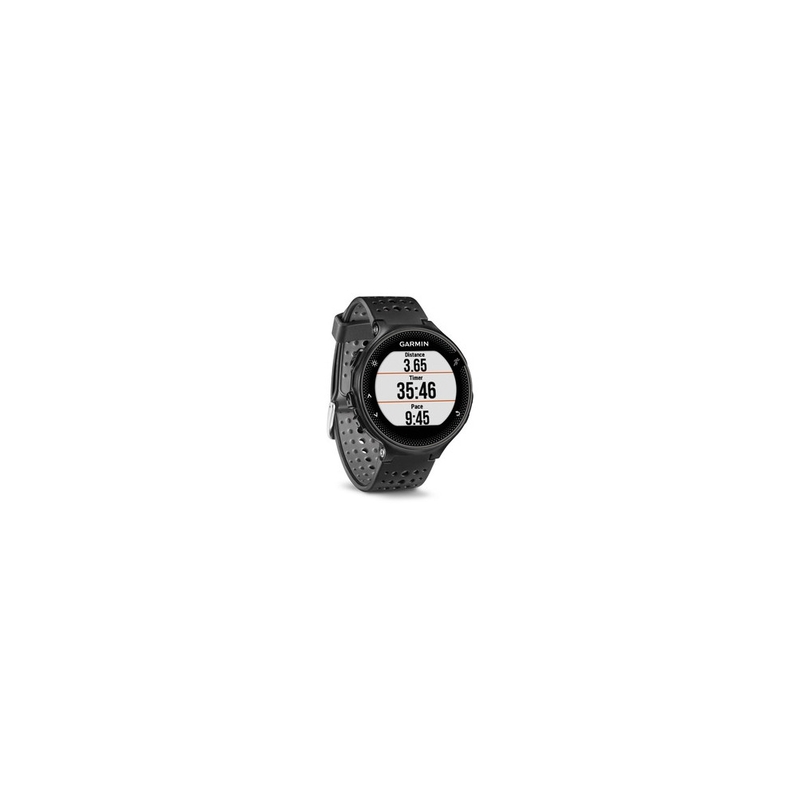 Great run watch with heart rate on the wrist. See and track all your technical run data. Get smart notifications (who's texting or calling) and activity tracking (steps, calories, distance). 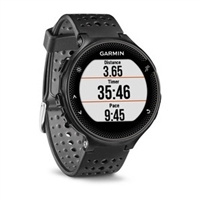 Automatic uploads to Garmin Connect and social media sharing. Add apps and widgets like watch faces, custom workouts, weather etc. 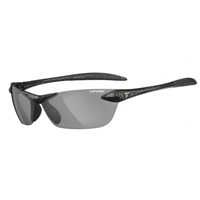 Protect yourself from harmful UV and save yourself from squinting in the sun and from precipitation in the elements with stylish glasses from Tifosi. They are so light and durable. 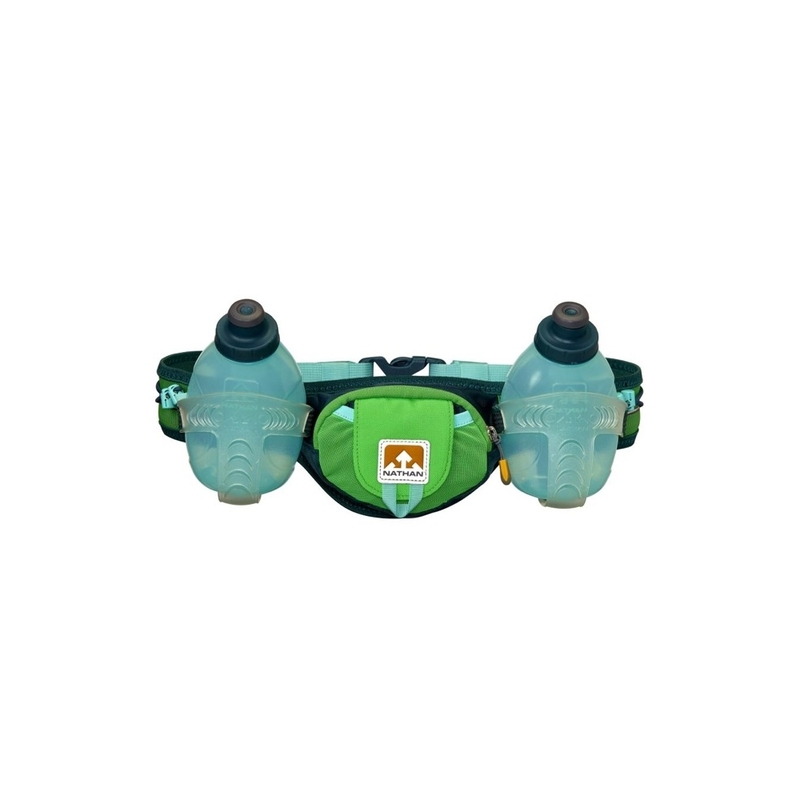 The special rubber on the ear and nose means you can adjust for a no-slip ride.